Still searching for an all-inclusive summer getaway to enjoy with your family or friends? You might want to think about chartering a hotel barge that explores the scenic villages and waterways of France. European Waterways is offering up to 20 percent off whole boat charter prices. This would allow you and your guests to have your own boat, captain and crew. You can help set the agenda each day based on your group’s interests and plan the menus. The small sizes of these barges make them perfect options for multigenerational families, particularly those with older children who are interested in learning about history, language, culture and food. Aside from day trips to various points of interests, barge cruises offer many opportunities for getting on and off the boat, either by foot or to bike alongside the canals. “While traveling on our hotel barge cruises, passengers can enjoy the picturesque scenery, see historic sites, visit local vineyards and quaint villages, and enjoy fine regional wines and gourmet meals prepared by the chef onboard,” says Derek Banks, managing director of European Waterways. 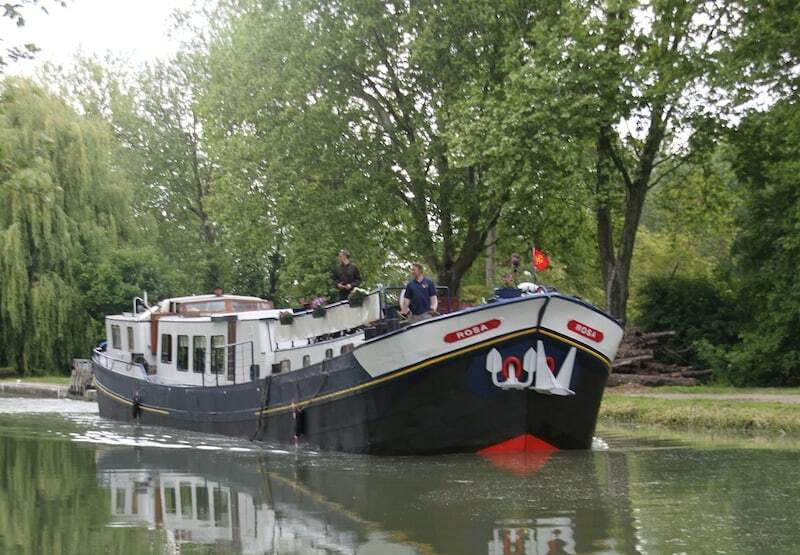 Clair de Lune is a 6-passenger barge that cruises on France’s Canal du Midi for six days. The summer sale offers 20 percent off on her July 14, 2013 departure, and 10 percent off other select dates between July and October. L’Art de Vivre (traveling through Burgundy, France) and Rosa (traveling through the Bordeaux region) are each 8-passenger barges, also available with summer booking discounts. For additional information on these and other European Waterway cruises, see the company website.